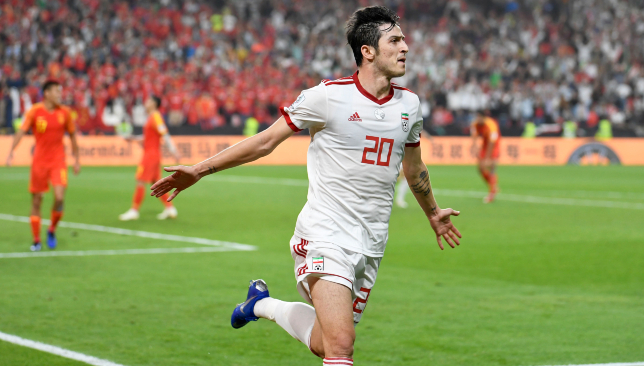 Host nation UAE reached the semi-finals of the Asian Cup on Friday after putting out the defending champions, Australia, 1-0. 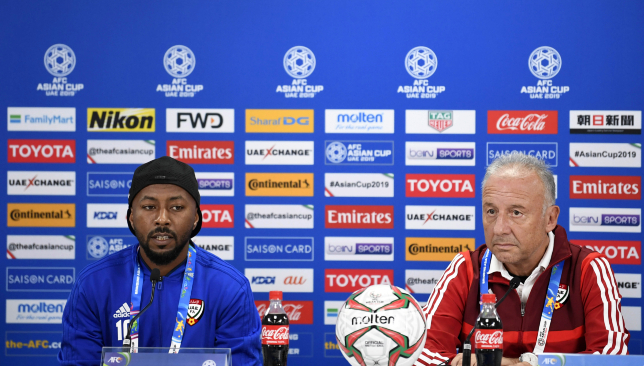 Alberto Zaccheroni’s side remain on course to equal – or even surpass – the deeds of the celebrated 1996 team, which finished runners-up when the Asian Cup was last played in the Emirates. As thoughts turned to Tuesday and a showdown with Qatar at Mohammed bin Zayed Stadium, ‘The Whites’ trained in Abu Dhabi on Saturday. Qatar made it to the last four at the Asian Cup for the first time after knocking out two-time champions South Korea 1-0 on Friday.